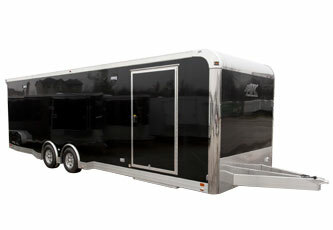 Get your new trailer today! Come see this trailer today! Get approved for a trailer loan today. Not the trailer you were looking for? We have many more just for you. These larger open trailers are designed to haul cars, equipment, or other large objects. 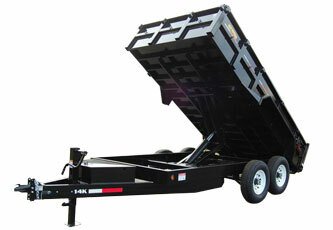 These smaller size open trailers are designed for home, landscape, general use. These larger trailers are designed to haul various types and sizes of vehicles or equipment. These small, mid, and larger size trailers are designed for many applications. 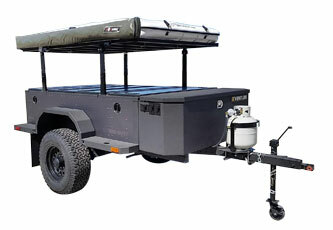 These recreational style trailers are designed for camping, off-road and toy hauling. 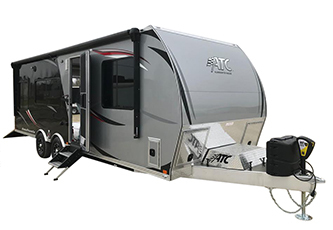 These recreational style trailers are designed for toy hauling. These hydraulic powered dump trailers are designed to lift loads. Open Gooseneck's are designed for long and heavy equipment. 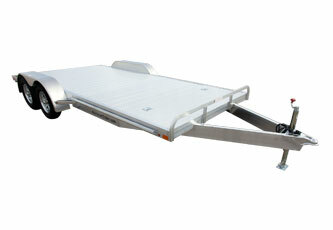 These trailers are designed for snowmobile, ATV, UTV and motorcycles. Open or enclosed designs. Build out your own custom trailer.